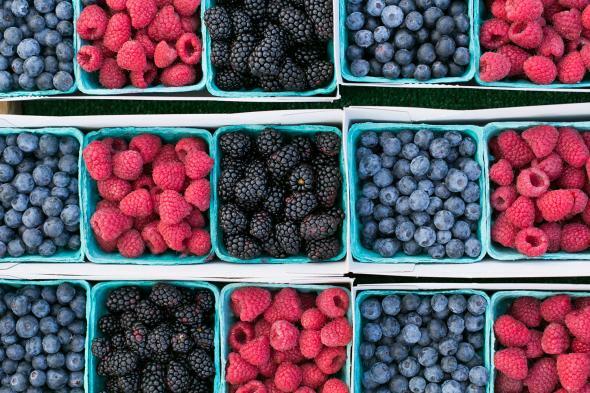 News — the Alameda Fruit Co. The Alameda Fruit Co. specializes in homemade preserves and marmalades, using seasonal produce grown on the Island of Alameda, in California, made in small batches with unique and quirky flavor profiles. All the jams are available for pick up off the front porch or on-island deliveries. You may order online with credit card or email and call for cash orders. All Day Fun and Shopping! Get your girly on at the lovely Lilac Dress Shop. pottery, books, chocolates and more! Local Crafts, Gifts and Goodies! Super excited to be part of this creative line-up! Come join us for this tasty do good event! A day filled with fun activities! Super Excited to be part of the first Maker Faire in Alameda. The Alameda Mini Maker Faire was born out of a desire to celebrate and support Alameda’s growing maker community. At this family-friendly event, makers, DIY enthusiasts, businesses, artists and crafters will showcase their work. Attendees will have the opportunity to experience interactive exhibits, meet other like-minded individuals, and be inspired by the creativity and innovation of the maker community in Alameda and beyond. Come to PHOENIX for a Mother's Day Bazaar! The kids get to create gifts + shop while the Mama's gets to be sipping drinks and getting massages. We suggest the kids bring 4 x $5 bills to purchase gifts or create their crafts, and moms to be ready to relax as we celebrate YOU! Free admission, low-cost crafts & gift shopping for the kids. 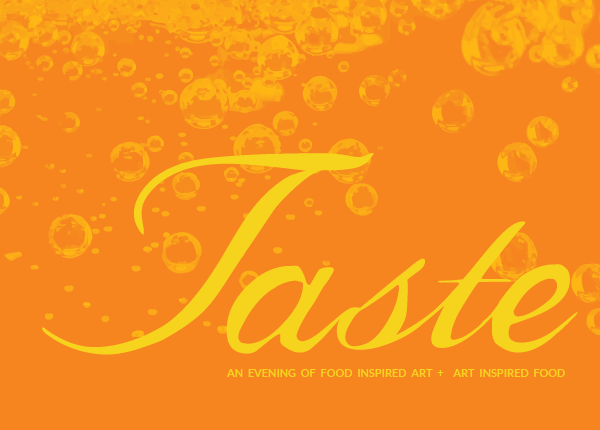 TASTE 2018 promises to be a night to remember! Over 20+ famed local chefs and mixologists create culinary treats onsite in our gallery and studios in an evening of food-inspired art and art-inspired food. We're also featuring a silent auction of art, products, and gift certificates from over 80 local artists and businesses! Handmade gifts by local artisans! More than 25 vendors making gorgeous goods from jewelry to pottery to textiles . Come by and get all that last minute shopping done right here in Alameda, all while supporting small businesses and local artists ! Gifts in all price ranges + gift wrap station on site . Join us at Lilac Boutique for another great holiday faire! and did I mention the mimosa's yet?! 10 local artists selling: jams, succulents, jewelry, chutneys, ornaments, fudge, garland, cosmetics. . . even a locally-authored childrens' book! Join us for fun banter and early holiday cheer with some of our favorite Alameda small business makers and shakers. Woman owned and awesome. 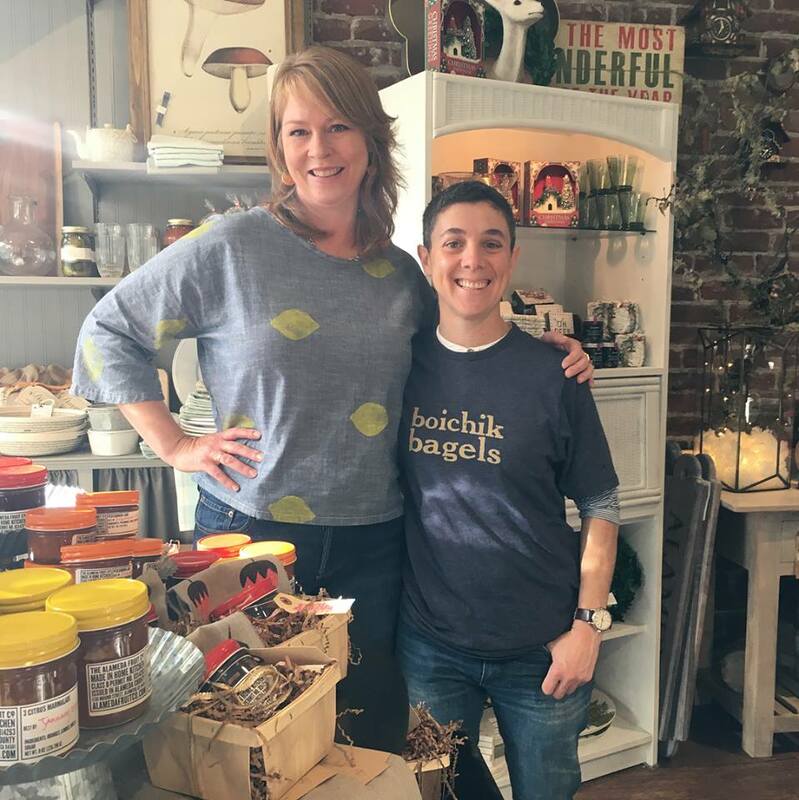 Emily Winston of Boichik Bagels and Alameda Fruit Co. will be serving up some tasty morning treats today til noon at Daisy's. Thanks Barbara for hosting! ready to go for all your hostess appreciation gifts. A free family friendly and delicious eats all weekend long! at the Food Craft Institute Alumni Booth! Thank you Alameda for voting for us!!! We are thrilled to have made the "Best Of Alameda 2017" List! SO excited to be part of the line-up. Please join us for an amazing nite of art and food and fun. Support Root Division and local artists! A sweet thanks to our friends at the Food Craft Institute for featuring us in their FCI Alumni Spotlight! 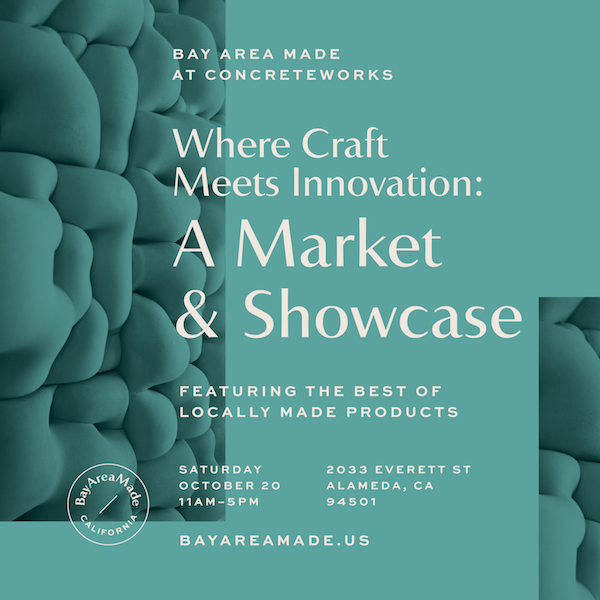 Celebrate local creators at this Alameda specific showcase of over 20 authors, artists, inventors and artisans, including the Alameda Fruit Co. Hear local authors speak about their writing. Talk with local inventors about their products. learn new things and see lovely art. Sign up with your email address to find out what's in season and where to find us next.